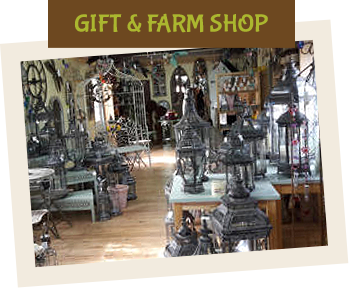 We’re known for stocking 1000s of pots but we have plants, garden furniture, greenhouses, garden buildings and expert advice for gardeners too – as well as a great Tea Room. 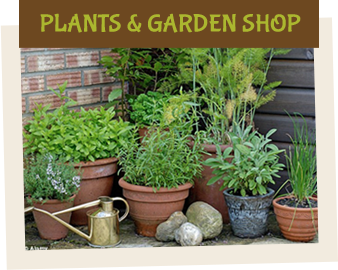 Between Carlisle and Penrith in Cumbria and near the Lake District, The Pot Place Garden Centre offers advice and ideas, inspiration and individuality for your garden. 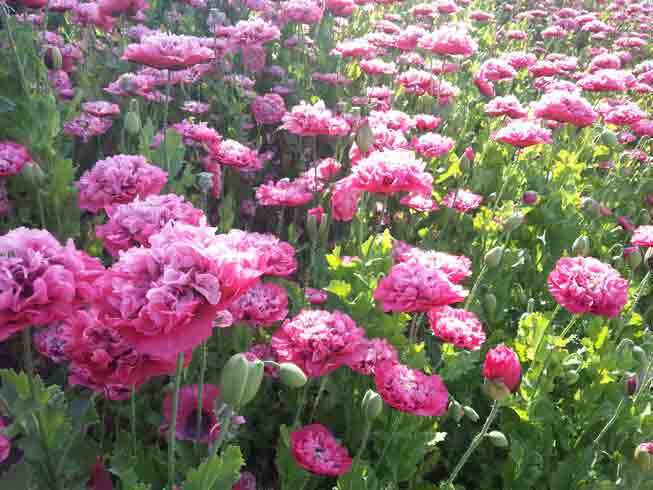 Whether you’re planning a new border, sorting out your pots or just looking for an unusual focus for your garden, come and be inspired by our wide selection of plants. 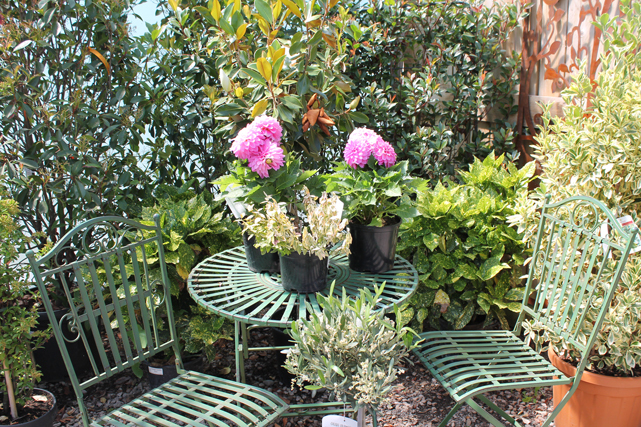 And we can help you to plan your planting and then buy exactly what you need – just ask. 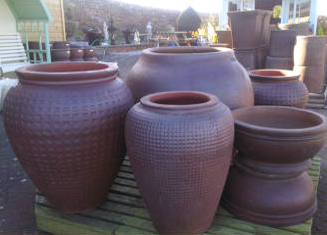 So many pots, you’ll be spoilt for choice. 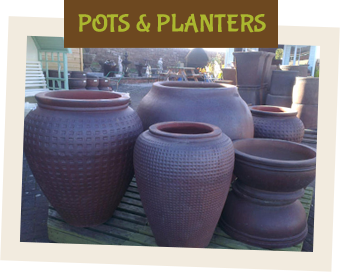 Glazed or terracotta, bright or subtle, small or large (or really enormous), plain or textured – there’s a pot for every size and style of garden. 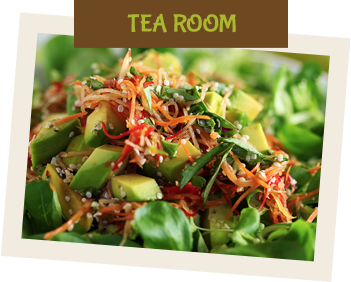 Come and see for yourself why we’re known as THE Pot Place. 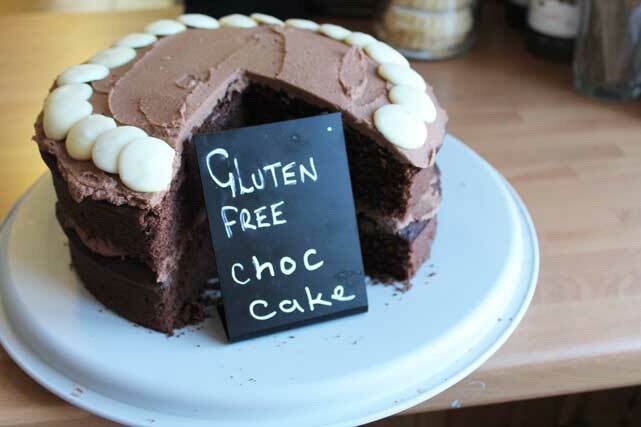 Our Tea Room is well known for its cake creations as well as its breakfasts and Sunday lunches. 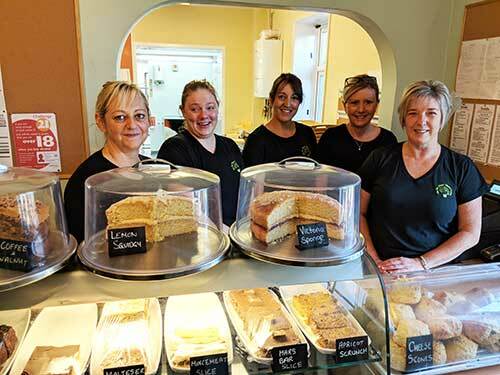 It’s worth booking ahead for meals if you can but there’s always a warm welcome and something sweet on offer in our main Tea Room or the School Room extension. 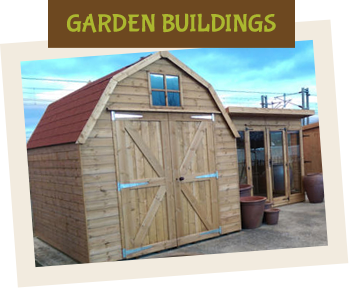 We stock some of the best ranges of garden buildings in the UK, from greenhouses and polytunnels for keen growers to studios, sheds and summer houses. And we’re here to help you find the right one for your garden. 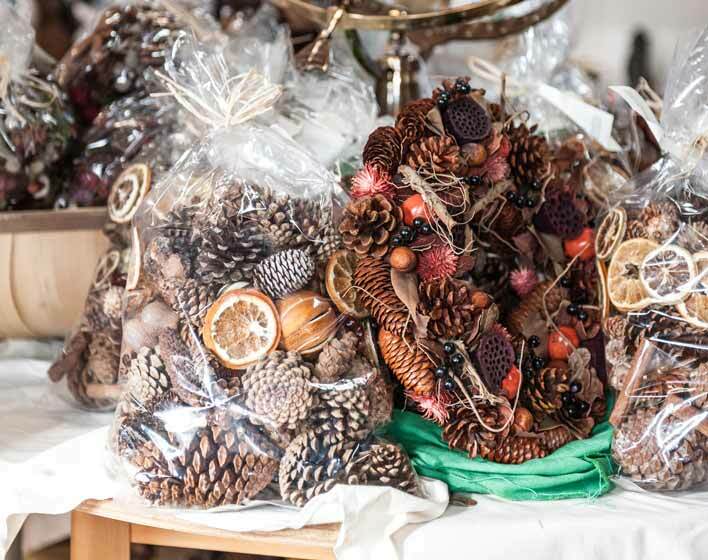 Pots and plants are our speciality – and they make great presents – but we also have a wide selection of unusual gifts, local produce and greetings cards. If you’re after something a little bit different, this is the place to look. 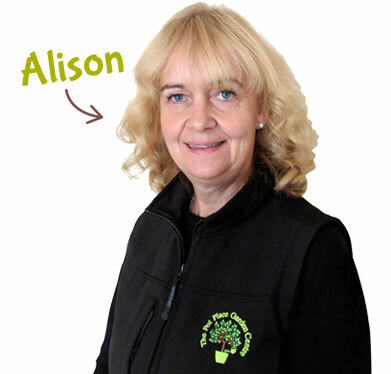 Latest news and seasonal gardening features from our team. 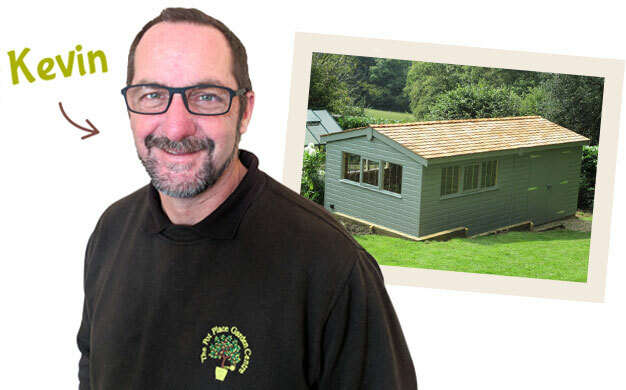 Considering a new garden building or greenhouse? 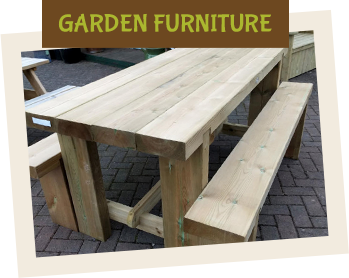 We’re here to help you find the right garden building for your needs. 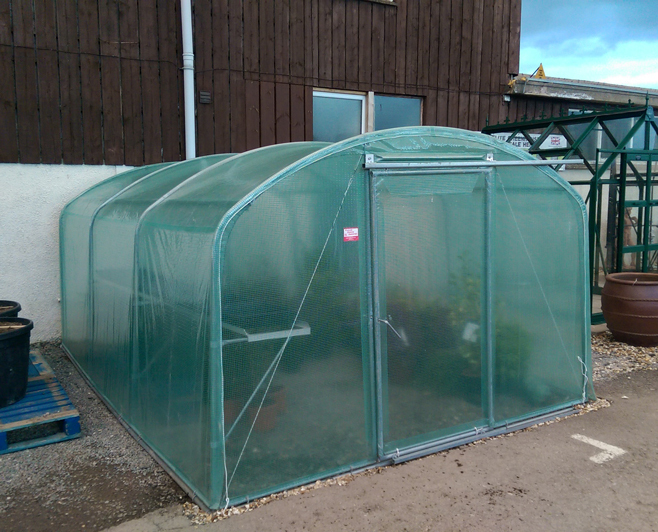 We stock some of the best ranges in the UK, including Phoenix garden buildings, Elite greenhouses and Filclair polytunnels and we’ve an option for most budgets so please come and see for yourself.